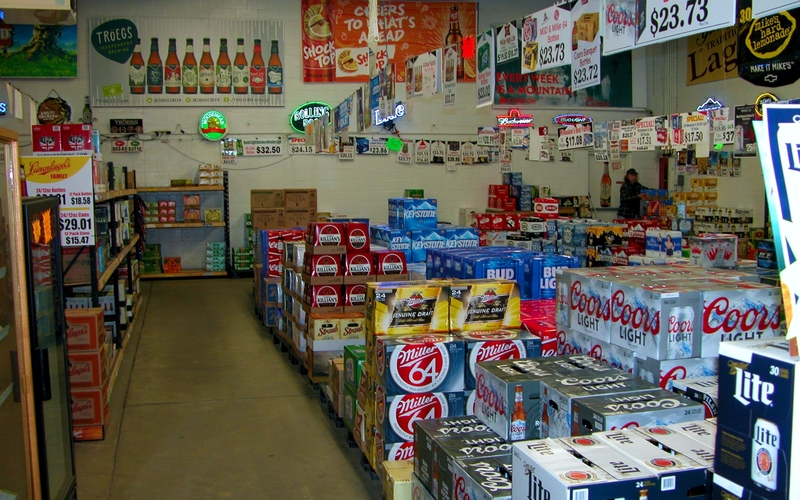 In the Spring of 1976, Case & Keg moved to Shrewsbury from Stewartstown where it was formerly known as Willy’s Beer. Located just off exit 4 of I-83 at 195 E. Forrest Ave, Shrewsbury PA, Don Zeigler owned Case & Keg from 1975-1982 and took a 6-year break. As time passed, Don found that he could not stay away. 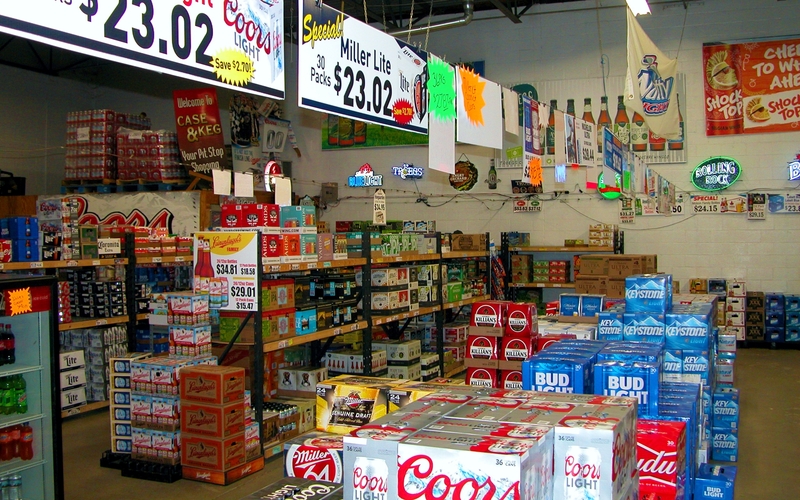 He repurchased the property and has owned Case & Keg since 1988. Long time employee, Kim Guerrini has been with Case & Keg since 1989. She currently runs the day to day operations. 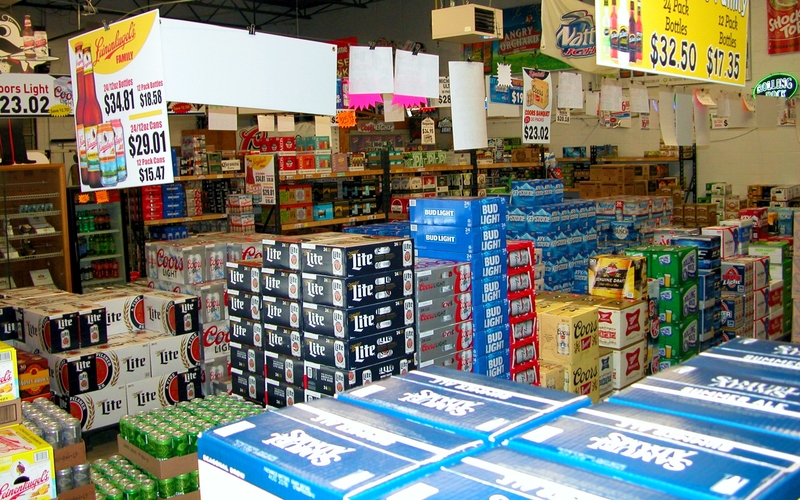 Case and Keg is proud of serving the community since 1976. Much has changed in the Shrewsbury I-83 Exit 4. New shopping centers, new developments, and now another change: due to PennDot construction at the I-83 Shrewsbury exit, Case and Keg was required to move.  Case and Keg is now open in the Market Square Shopping Center on the south side of town at 537 South Main Street, Shrewsbury. Same hours and selection. Please visit us at our new home in the Market Square Shopping Center! We also have lottery, cigarettes, and cigars.